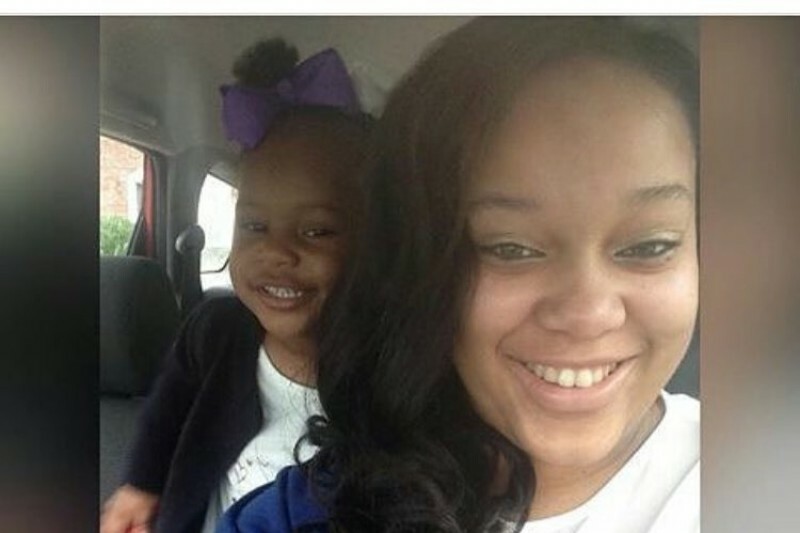 My name is Saudis Veal and I'm the mother of the beautiful Raven Veal and grandmother of Ra'liyah Rickmon (the two beautiful smiles you see in this picture). On the night of November 9, 2016, my life was forever changed when I got the news that Raven, whom was 9 months pregnant with my grandson (Jace), had been murdered on the streets of New Orleans. Raven Veals was the youngest of three daughters. Being the youngest Raven was a sweet, spoiled little cupcake with eyes like the ocean and a smile like the sun. She was loved dearly and had a heart bigger than this world. A heart that unfortunately would lead to her untimely death. 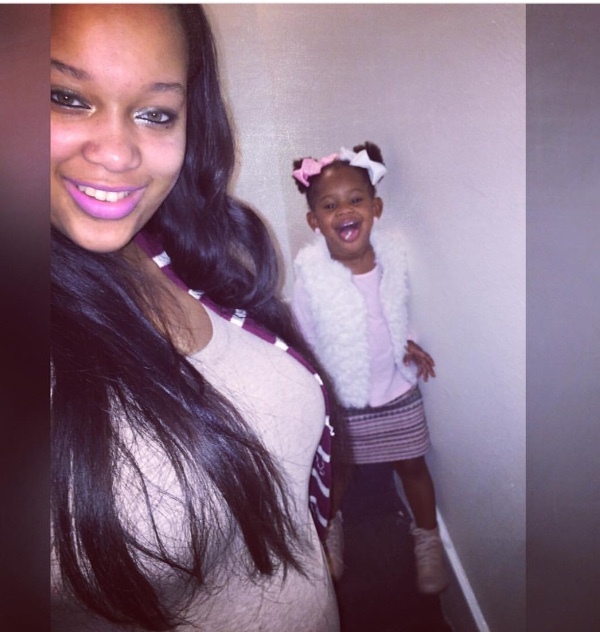 On November 9, 2016, Raven's heart shattered as she tried to walk away from a confrontation that lead to her 3 years old daughter being thrown out of a car. Trying to protect herself and her kids, Raven tried to get away but couldn't. She was hit and rolled over by an automobile then shot multiple times and left for dead as her young daughter watched from near by crying. The gunman then turned the gun to Ra'liyah who escaped the gunfire with help from a bystander. As a result, Ra'Liyah is left not only physical, injured from the injuries from her being thrown out the vehicle, but parentless as her dad was murdered two years prior. Although I look at Ra'Liyah and thank god she's still here I'm just left with one question. How? How could a man kill his pregnant girlfriend, unborn son and attempt to kill her daughter as well? When you give birth to your children you never think to prepare for their death. You do all you can for them, you raise them, love them and give them your all. As a mother, that's what I did. Although I may have fell short on finances and failed to get insurance for Raven, I overcompensated with my time and love! I need you all to help put my baby and grandson to rest. Please donate and share raven's story. Anything will help us!!! And if I could help anyone please feel free to contact me via facebook. My Heart Broke And Tears Rolled Down My Face My Heart Goes Out To Your Family Y Would He Take His Own Child Life And He Hasn't Even Gotten A Chance To Live And Try To Kill Her Little Girl But Bigger Question Why Wait Until Your Girlfriend Is 9 Months Pregnant And Kill Her Thats Heartbreaking And Sad Lord Please Heal Her Child Who Has To Live Without Her Mother And Her Mother For Losing Her Daughter & Grandson ! As I was reading what happened, my heart was touched when I saw the name of your grandson. I lost a son 7 years ago and his name was jace. I don't have much to give but I pray that your needs be met in Jesus name. I know the road you are now on please let JESUS heal you and your family My prayers are for Peace & Comfort for your Family. Be Blessed. Praying for you and your beautiful granddaughter & the entire family. GOD will see you through. Praying for your strength. Rest in peace to your sweet daughter and grandson. You and your family have my deepest condolences. I saw this on the news and my heart ached for all of you. May God give you peace. I am so sorry this tradegy and loss your baby girl and unborn grandson. I will be praying for you, your family and little Ra'liyah.